Posted on June 28, 2017 by On a Higher Note. 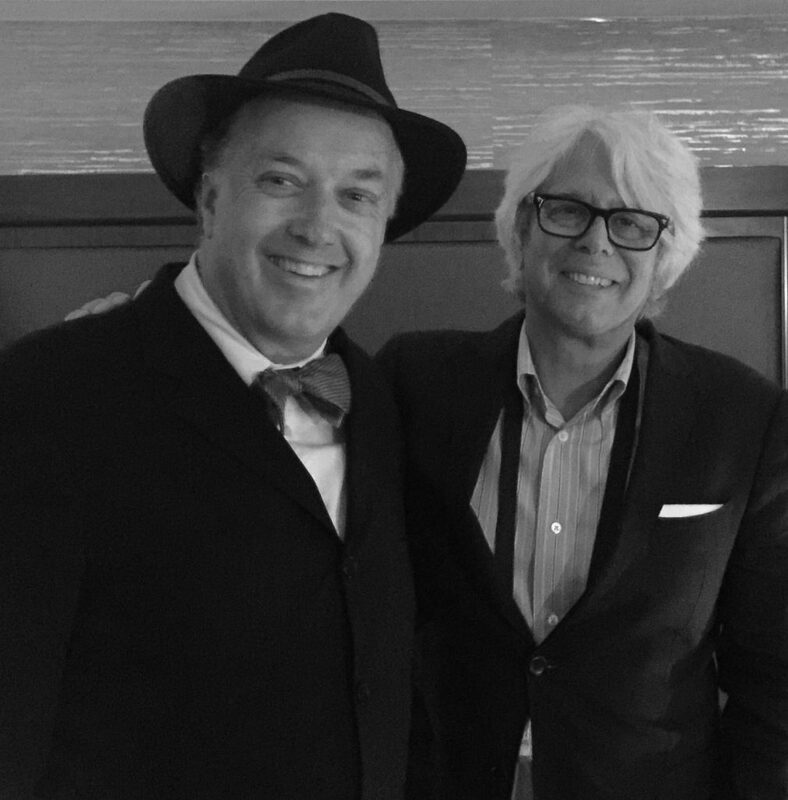 Partnering up with Joe Cali of Joseph Cali Audio Designs is always great fun. Having been travelling pretty much non stop the two months prior, it was an event we really looked forward to as we get to play music, talk gear, visit with friends and stay at home. Two days before set up, we received a giant care package from Caelin Gabriel from Shunyata Research with his latest and greatest of cables and interconnects to connect the entire room. Kudos to both show partners for all the help and support! We wish we have pictures as momentos with everyone that stopped by as that is the highlight of the show for us… but we were not perfect. Thank you to all who visited us and we thought we would post the few shots we managed to snap. 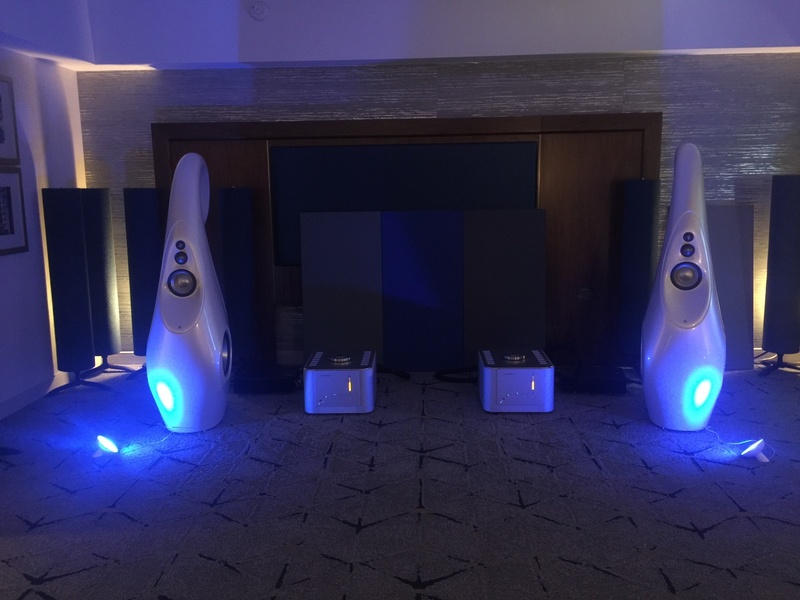 We opened the show with the new flagship Vivid Audio G1 Spirit ($93K) loudspeakers. 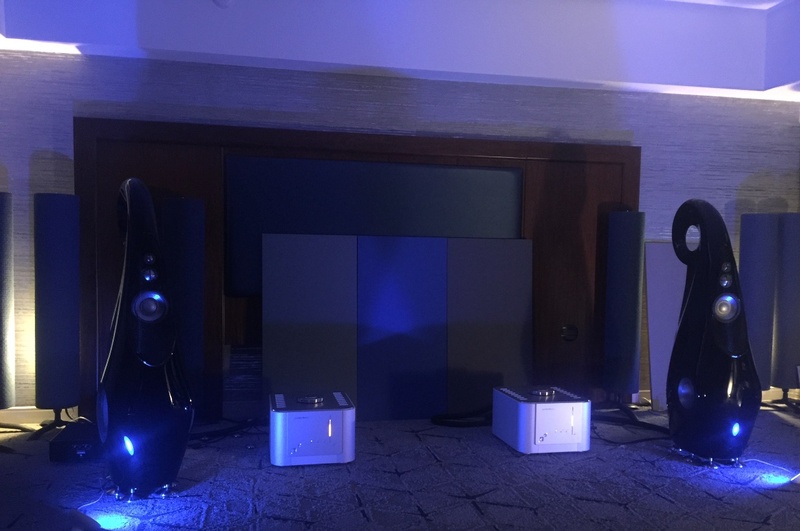 They literally just returned from from Jeff Fritz of SoundStage after serving as a review sample where he compared them with Magico’s Q7 ($229k) and Rockport’s Arrakis ($165k). “…I had one of those transformative moments that happen only rarely in any audiophile’s life: never, and I mean never, had I heard such unfettered dynamic range from a loudspeaker… the Giya G1 Spirit had no peer in terms of the visceral aspect of its sound, and its ability to reproduce the full dynamic range of any music I played…” – Jeff Fritz, Soundstage See full review here. After a day, we decided that the G1S actually over-powered the room at the show. Joe and I agreed to switch them out for the G2’s. Vivid Audio’s G2’s are very unique as they are best suited for rooms that normally would work well for G3’s where listeners desire more power. 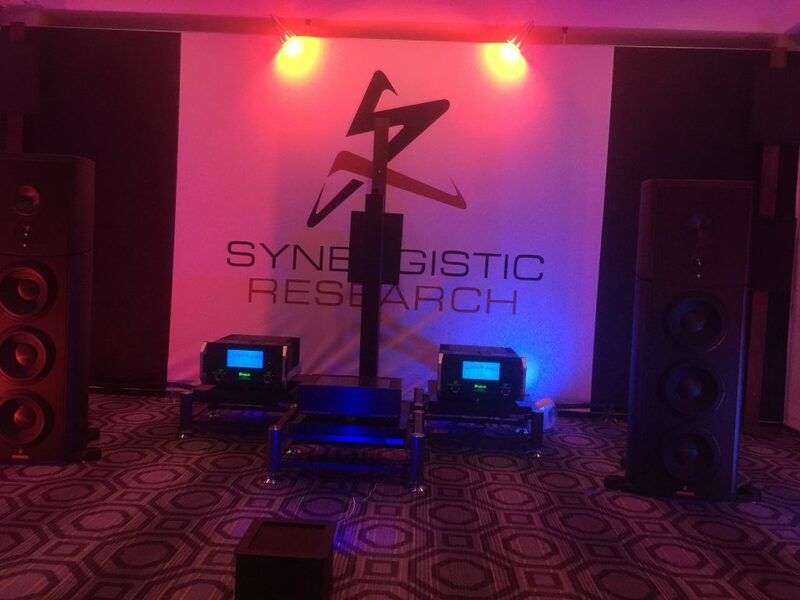 This pair of Vivid Audio darlings have been well reviewed and was cited as “A landmark product… one of the best loudspeakers you can buy today” by Soundstage’s Doug Schneider. They play lower and the harmonic overtones make the mid-range richer, offer a deeper foundation for the music. 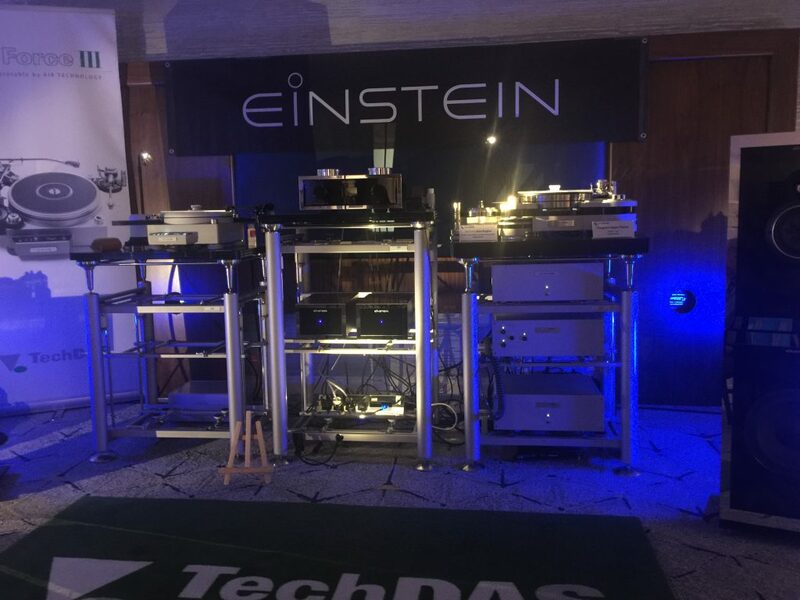 Thank you to fellow exhibitors for their support in exhibiting with our Artesania Audio’s racks from Spain. See each of their displays of their latest and greatest proudly showcased by Artesania. 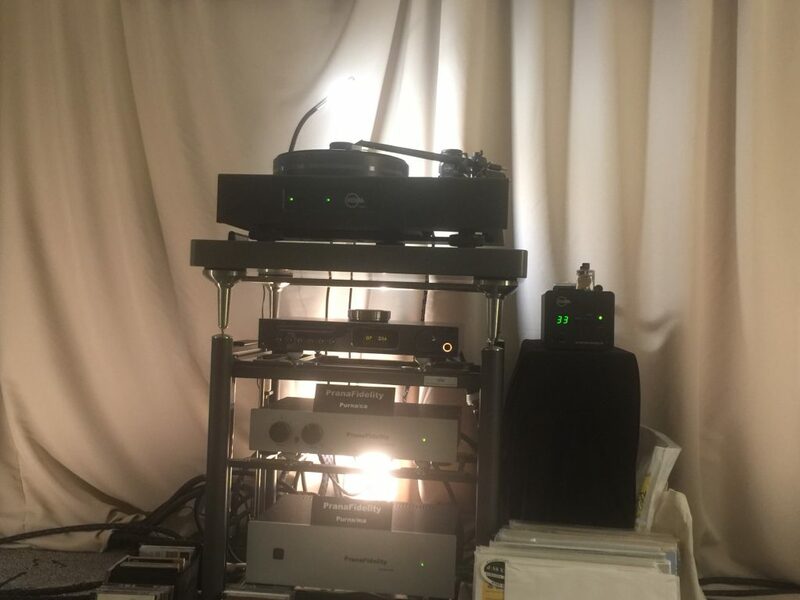 We played vinyl drops through Merging Technologies’ new Roon ready NADAC+Player. 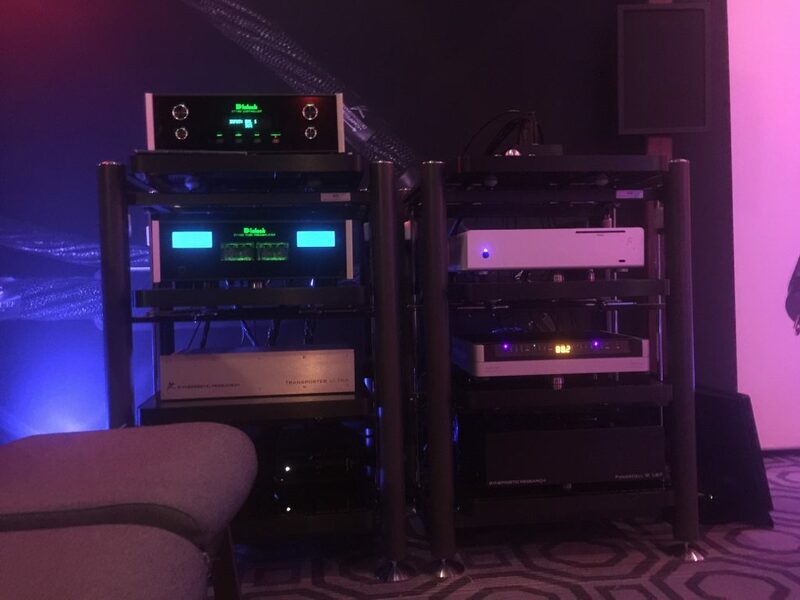 Aurender and Melco recently incorporated the Ravenna protocol into their server units and can now input & output stereo or multi-channel high rez audio across their Ethernet connection as well as access music from a centrally located Network Addressed Storage device (NAS). The system showed off among others Leonard Bernstein in his Rhapsody in Blue. 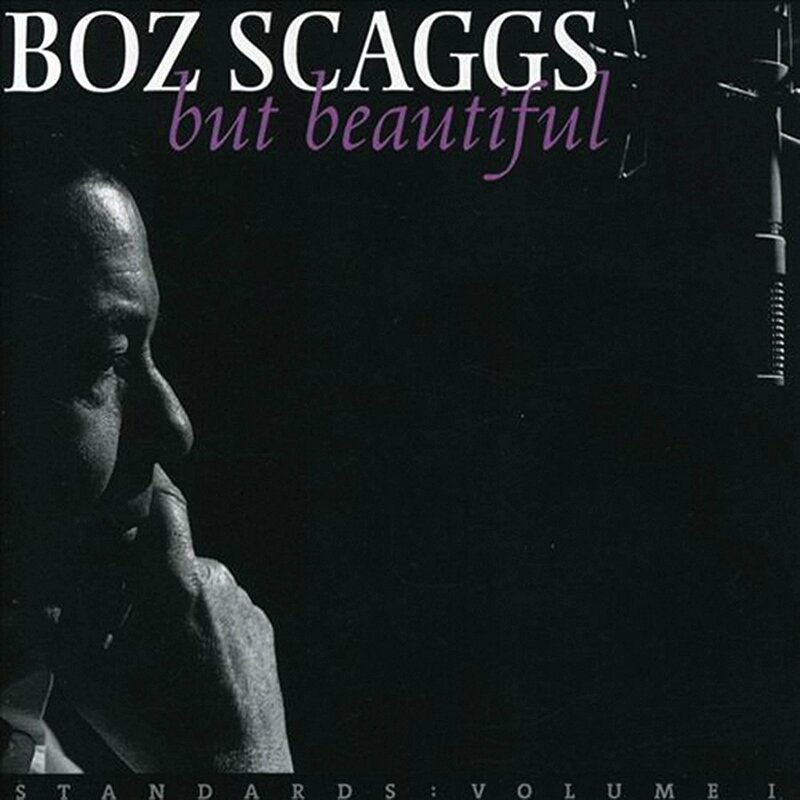 NPR dubbed this as the “American music performed with mid-century flair… with touching tenderness… riveting dynamism… sultry jazziness… and brash exuberance” by. With MERGING+NADAC and Roon ready MERGING+Player OSX and Windows compatible, Ravenna can be used with any computer platform distinctly capable of DSD multichannel playback. See recent blog post on this development here. 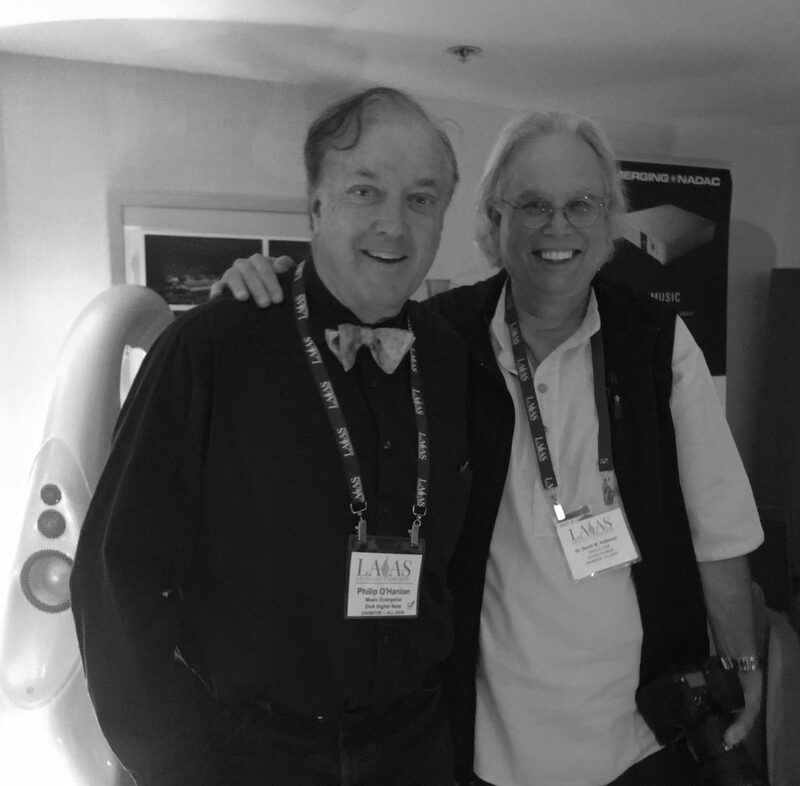 This is the last time Luxman electronics will be driving our loudspeakers in any shows or music seminars. We are conducting a gift sale of all Luxman electronics (both new in the box units and our ex-demo units) with the support of our dealer network. 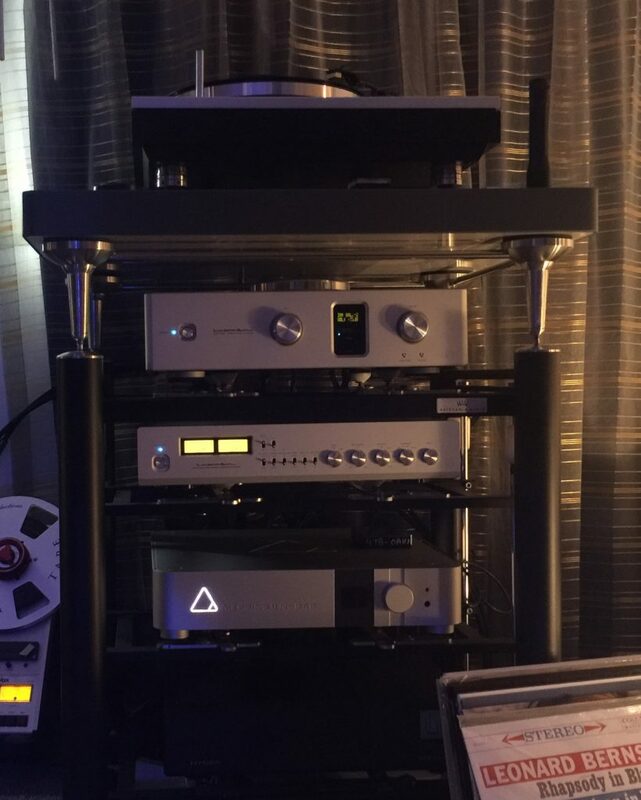 Vacuum tube lovers see Philip’s take on Luxman’s lineage of vacuum tube solutions. See our gift sale notice to learn more. LUXMAN B-1000f 90th Anniversary limited edition commemorative mono-blocks ($60,000/pair retail | $48,000 new in box, $42,000 ex demo mint condition). 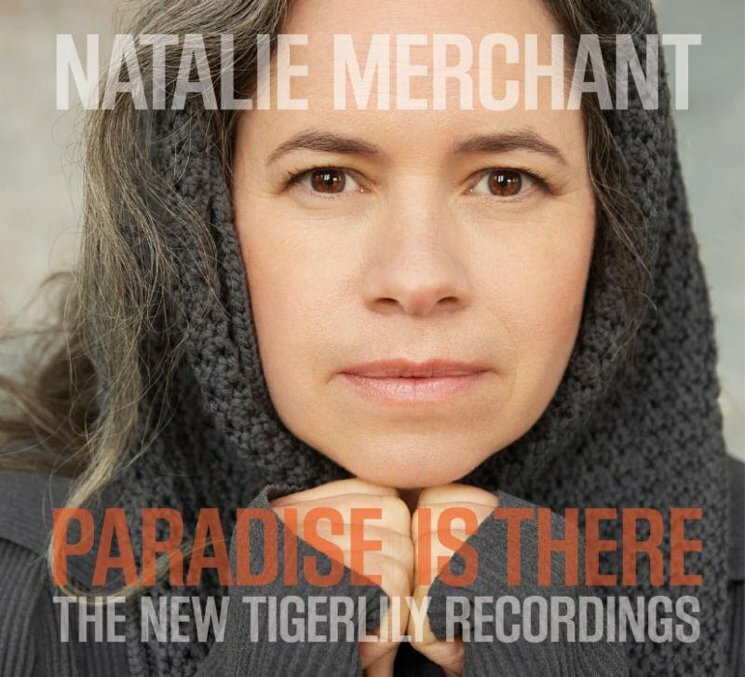 Natalie Merchant – My Beloved Wife, (Tigerlily Revisited). A very interesting revisit of a superb album by Ms Merchant. Buy this & the original. Released back in 2009, LP sounds wonderful, differently mixed to the CD. 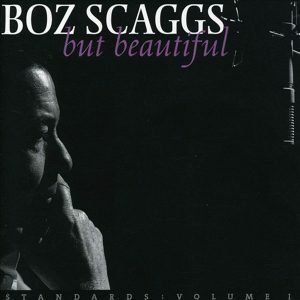 Boz Scaggs covering the American Songbook standards, how could he go wrong? 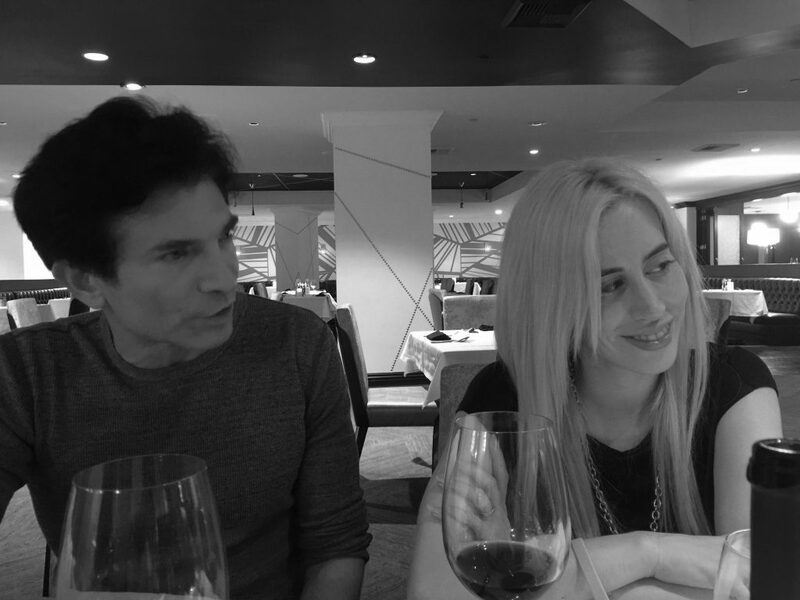 Joe Cali played his recording “Ready for the Storm” everyday. Sounded wonderful! It was almost as good as hearing Lori perform for us during CES at the Mirage. 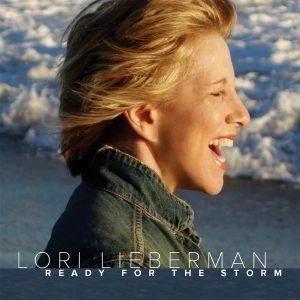 It is an unusual album for the point of view that Lori recorded this album with many dutch musicians. 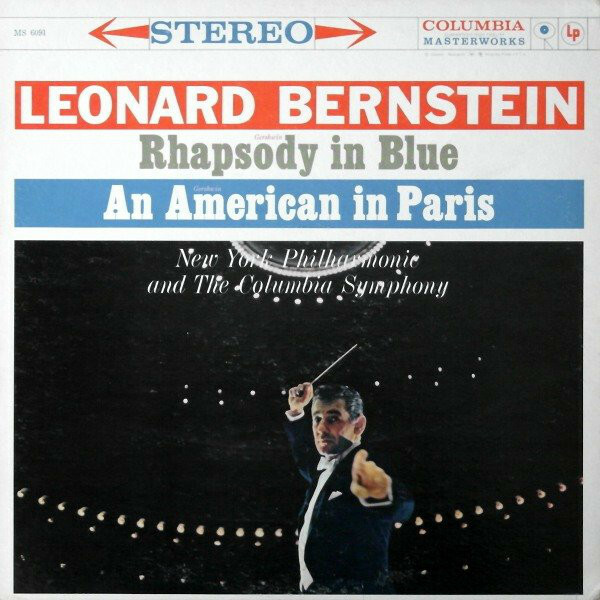 Gershwin / L Bernstein – Rhapsody in Blue. 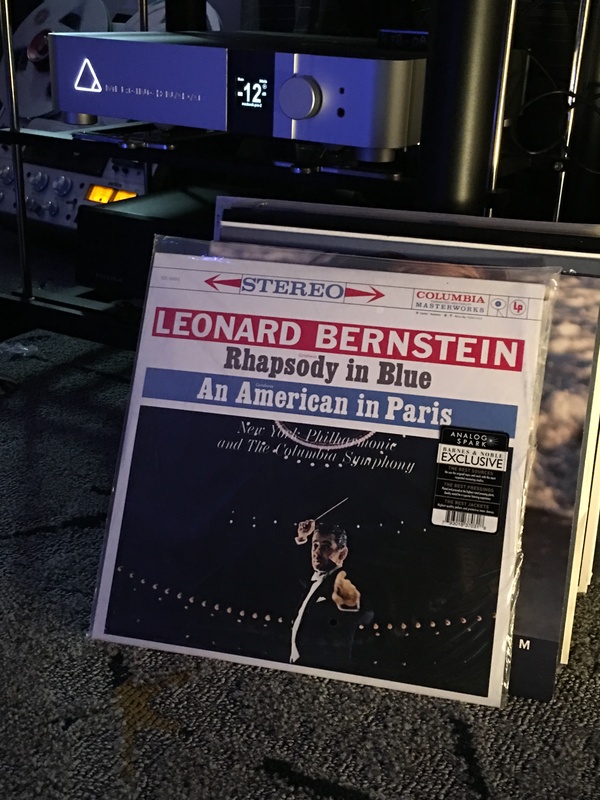 Terrific performance of Leonard Bernstein playing both the piano and conducting the New York Philharmonic Orchestra. Never knew he was such an accomplished pianist. Stellar sound quality. Would love to get the two track, 1/4″ tape from Horch House. This is the song we have been using for the past decade to set up speakers. Wonderful performance and superb sound quality. 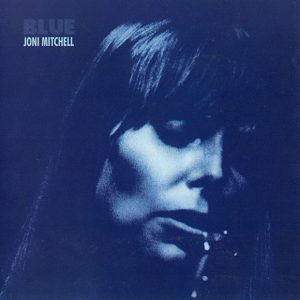 Joni Mitchell – River (Blue). Five star classic, the recent Rhino reissue on Vinyl is superb. Interesting New Albums discovered during the Show. Go here to view Steve Rochlin’s coverage from “Enjoy the Music”. 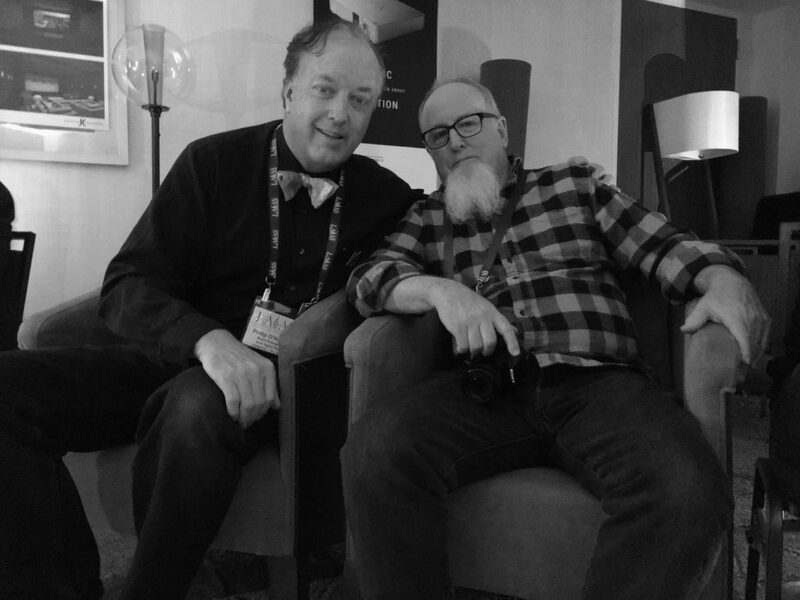 David Robinson gave our room the Brutus Award for Best Sound (link to follow).